Gone are the days of purchasing expensive discs to watch your favourite movie or a TV show. Online streaming has created a revolution in terms of watching video content. From sports to news, to movies to series, on a smart TV or even a smart phone, everything is available at your own leisurely expense. Although, YouTube is the most popular video streaming website, there is a wide variety of websites available on the World Wide Web. 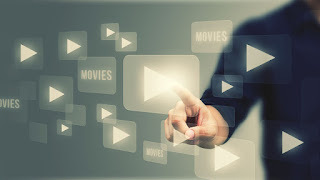 We, at TechQuark.com have broken down the six best web streaming services you can opt for depending on the genre and price range of your choice. Netflix is considered as the Godfather of web streaming services. It provides unlimited streaming of wide range of videos. At Netflix you can find movies, original programming, TV shows comedy specials and latest episodes of TV series including ‘Orange is the New Black’, ‘House of Cards’ and the fourth season of ‘Arrested Development’. You can get all this for a monthly subscription. Netflix is better than other similar services because of their vast video library, quality, performance and consistency of streaming. For best results and performance, you can use your ADSL2 connection, however any other type of network connectivity would just do fine. Moreover, up to 5 different profiles can be added to a single account so that everybody at home can have their favourites separated. 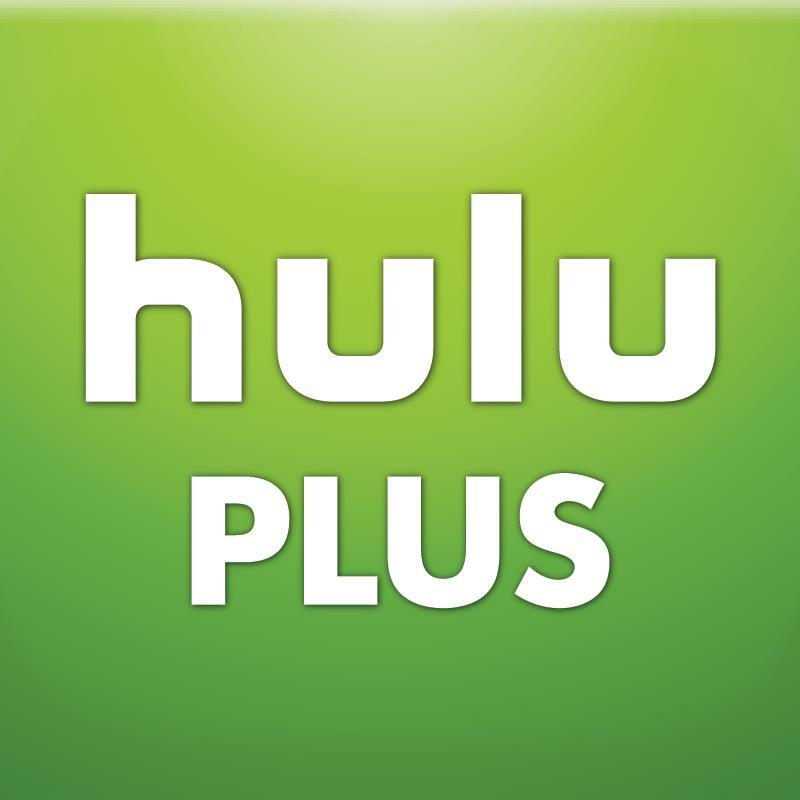 Hulu Plus is the best streaming service for network TV which you can get at $8 per month. 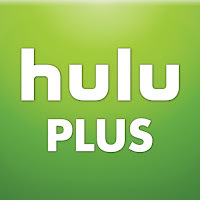 Hulu plus lets you keep updated with the latest movies and TV shows and you don’t have to spend a fortune on a cable TV subscription or HD antenna. With the Hulu Plus joint venture with BBC content, you can enjoy a selection of movies, anime series, Wrong Mans and season 4 of The Thick of It. One little drawback is that you have to sit through commercials similar with normal cable TV subscription but with far less intensity. Sling TV has a monthly subscription of $20 per month, with this subscription you can get the best cable TV replacement and at a cheaper price. Sling TV has no set top box or contract fee and you can enjoy ESPN and ESPN2. Other networks aired on Sling TV are CNN Cartoon Network, TBS, and The Food Network. 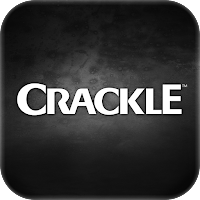 If you believe in enjoying Sunday afternoons watching classic action movies or an anime, Crackle will provide you the most vegging experience. 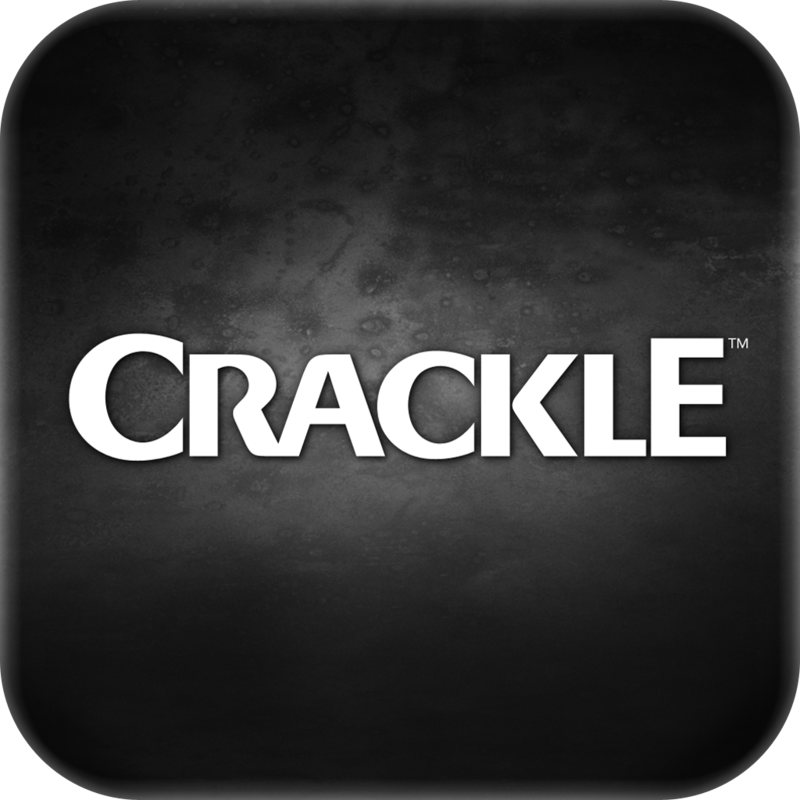 There is no subscription fee for Crackle but you have to bear with a decent amount of commercials. For music fans, Vevo is the best subscription to have. MTV might have had a "quit" button to music videos but that doesn't stop the airing of music videos, filmed documentaries and band concerts. On Vevo, you can look for all your favourite bands, check out upcoming artists, follow an ongoing documentary series and even watch live stream on music videos all day long. This is undoubtedly the best streaming service for gamers with an extravagant amount of games and real-time interaction hosts. If you feel like watching live eSports broadcasts of League of legends or play some single-player adventure games, Twitch is the best possible stop. You can even enjoy gaming talk shows with expert commentators and famous Let’s Play personalities as they play in real-time. So these are the top 6 streaming video services. Are you still on traditional cable services or enjoying one of these services? Tell us in the comments below.